For over 25 years, APRO Industrie has been designing, manufacturing and installing metallic tanks and tanks worldwide, of up to 25,000 m³ capacity. Whether they are intended for storage, processing or treatment, APRO Industrie provides its customers with the widest range available of turnkey solutions for all types of liquids: fire-fighting water, potable water, process water, urban and industrial effluents, hydrocarbons, slurries, leachates, chemicals etc. 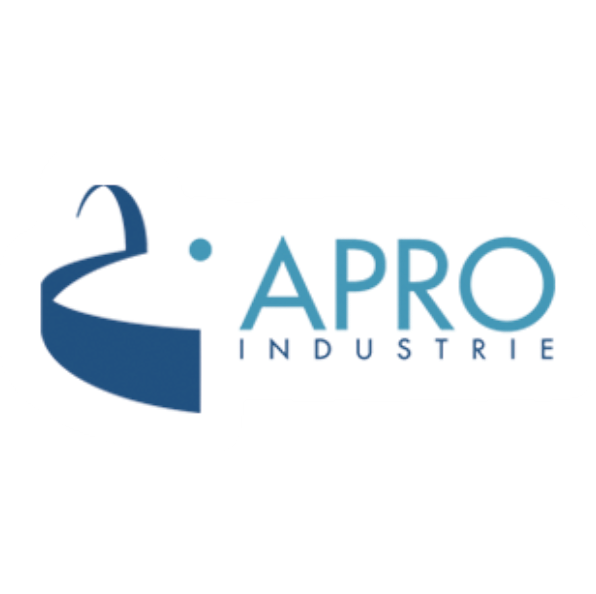 Through our technological partnerships, APRO Industrie currently provides its customers with a total of over 70 years cumulative experience in the construction of methanisation units. APRO Industrie can also look back over 30 years since its first metallic anaerobic digester installations. Thanks to the flexibility of its design and its robust structure, the bolted metallic solution is perfectly suited to most of the existing methanisation processes. It particularly covers a very wide range of dimensions.